We can help you with immigration to Austria. 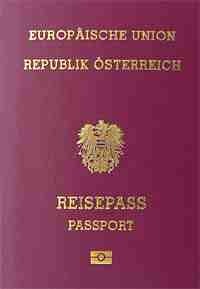 Austrian citizenship must be pursued through certain paths. This is for the very wealthy and is a premium citizenship by investment program that is not publicly offered.